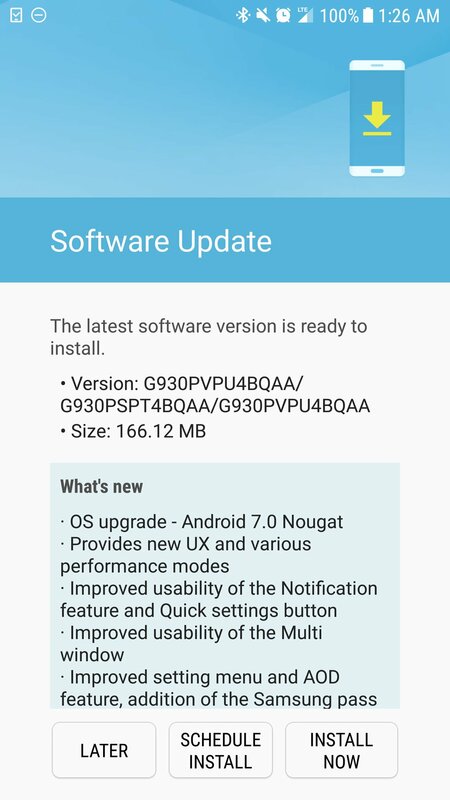 Android 7.0 “Nougat” arrived back in late August. I point that out because we have seen numerous devices over the past week receive an update to it. I also point that out because you should be shaking your head at these companies for finally getting around to giving your high-end phone a taste of a version of Android that isn’t even close to being the most current. But for those waiting, and who own the HTC 10, Galaxy S7, or Galaxy S7 Edge on Sprint, your time has come. That’s good news, even if we are becoming increasingly frustrated at the long wait times for major updates to hit these phones as carriers continue to provide an unnecessarily long barrier between you and Google. 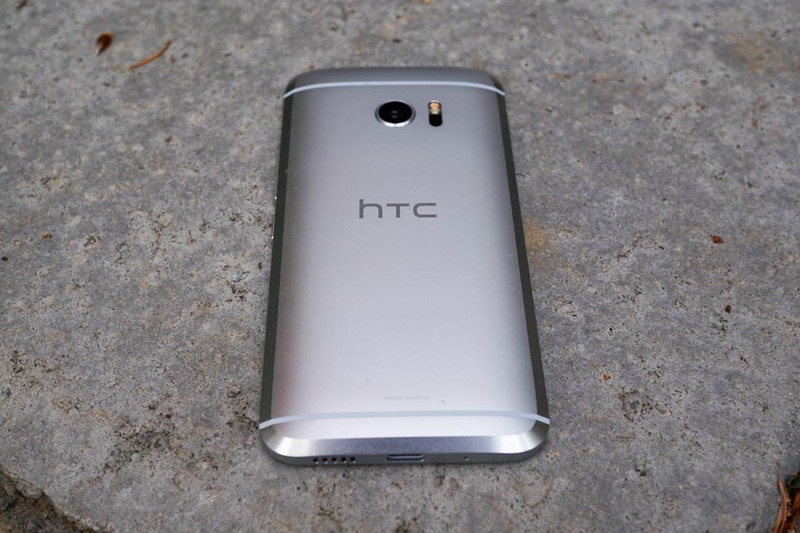 The HTC 10 update on Sprint is rolling out as software version 2.42.651.6. 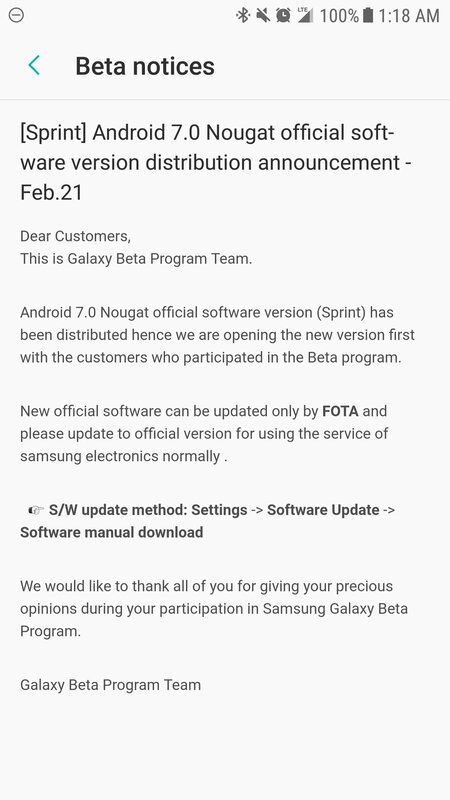 The Galaxy S7 and S7 Edge updates might just be hitting previous beta users at this time, with a more general rollout to follow. Sprint isn’t showing a changelog for the update, but we do have some screenies for it from Twitter.